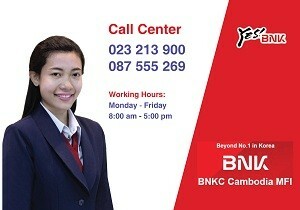 visiting - BNKC (Cambodia) Microfinance PLC. 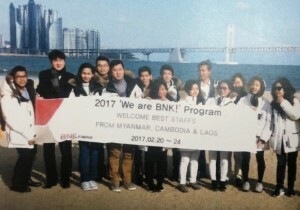 The 7 management staffs of BNKC (Cambodia) Microfinance Institution Plc. 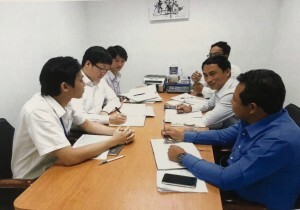 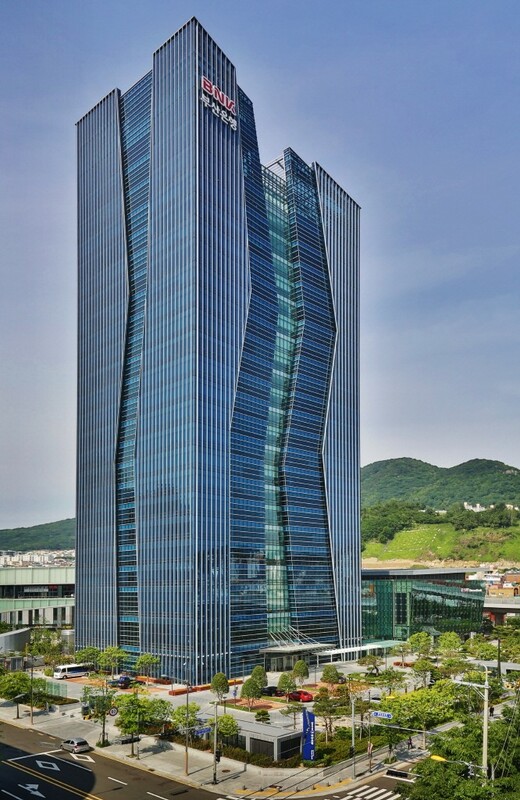 has visited the BNK Capital Co.; Ltd. at Bussan & Seoul in Korea from 21st-27th October 2015, to learn more about the key sucess of BNK Capital’s operation and Korean culture, so they can upgrade capacity to improve their work and can contribute to develop the BNKC (Cambodia) Microfinance Institution Plc.